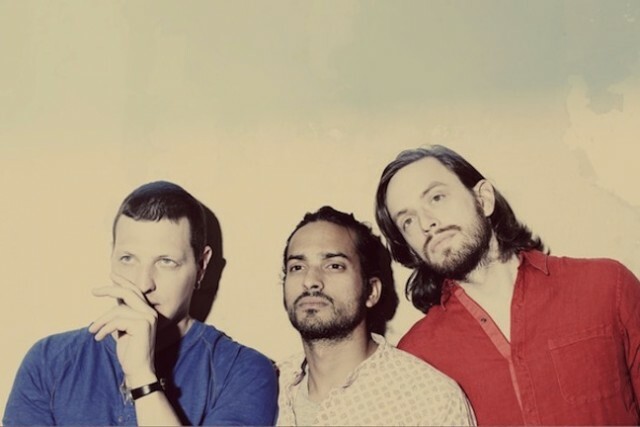 Yeasayer returns with an awe-inspiring, spacey number called ‘I Am Chemistry’. 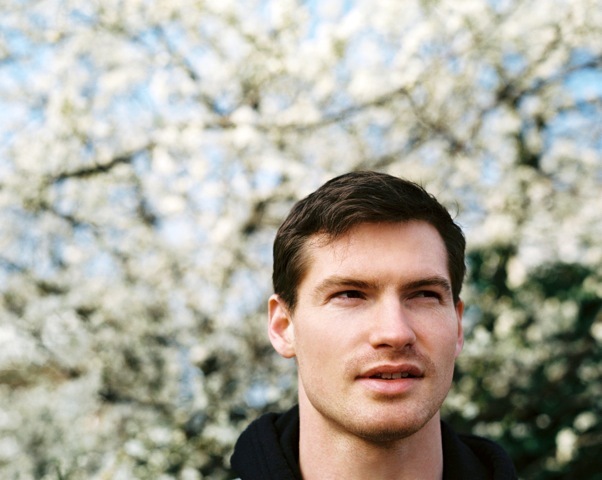 It has an odd relativity, similar to that of alt-J, but this concoction has more substance to it, courtesy of the wise vocal tones of lead singer, Chris Keating, and layers and layers of hearty Yeasayer sounds. Pre-order the album, ‘Amen & Goodbye’ here.